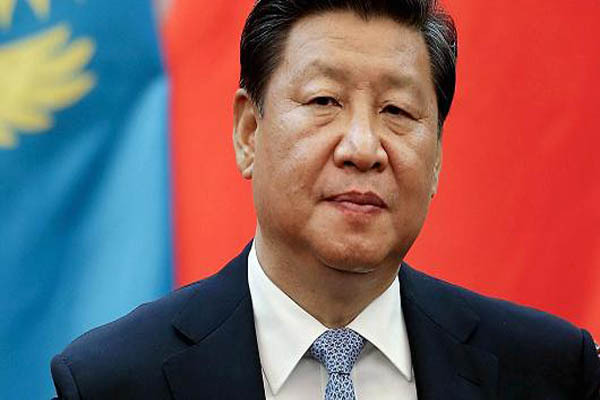 Beijing(PTI): Any attempt by India to become US ally to counter China will not be in its interests and could even lead to “catastrophic results”, a state-run Chinese daily said as Prime Minister Narendra Modi and US President Donald Trump held their maiden meeting. The daily said if India regresses from its non-alignment stance and becomes a “pawn” for the US in countering China, it will be caught up in a strategic dilemma and new geopolitical frictions will be triggered in South Asia. With an eye on China and the disputes in the South China Sea, Modi and Trump after their meeting in the White House called for freedom of navigation and resolving of territorial and maritime disputes peacefully in accordance with international law. A joint statement on the meeting said as responsible stewards in the Indo-Pacific region, Trump and Modi agreed that a close partnership between the United States and India is central to peace and stability in the region. The Chinese daily in the article said both former Soviet Union and the US under Kennedy presidency tried to pit India against China but the results were not “satisfactory”. “From the end of the 1950s to the beginning of the 1960s, both the Soviet Union and the US wanted to play the India card to check China. Then the Kennedy government supported India’s Forward Policy. But the result wasn’t what was expected. India isn’t able to balance China, which has been proved by history,” it said. Asserting that India should avoid being roped into a “geopolitical trap”, the daily said despite New Delhi’s anxieties over Beijing’s rise, maintaining a stable relationship with China is of more importance to its security and development.